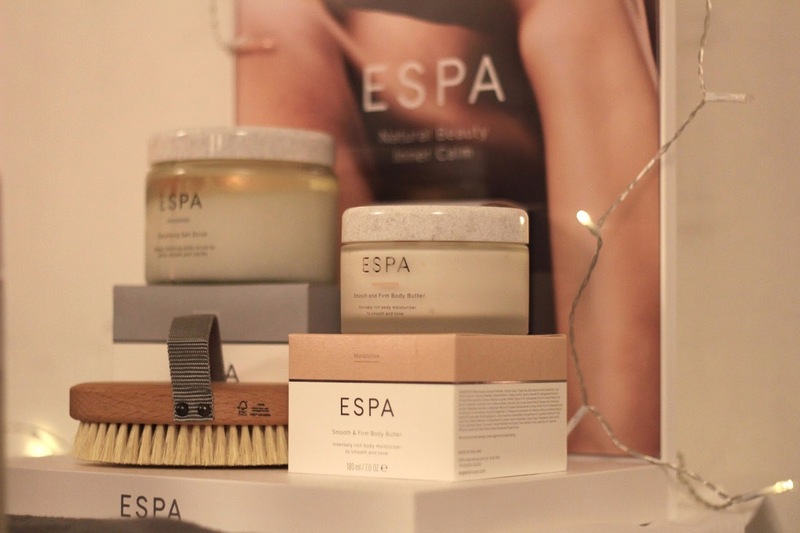 The first thing you should know about Bristol Harbour Hotel is that it smells amazing - a mix of spa-ey goodness, Christmas trees and just general indulgence. With my breath freezing in the plummeting November temperatures (they sprang out of nowhere), stepping into the warm, cosiness was even more welcome. Situated in Corn Street, the building used to be two banks (Fun fact - I opened by first bank account in the Lloyds!) but has now been restored as a luxury hotel and spa. 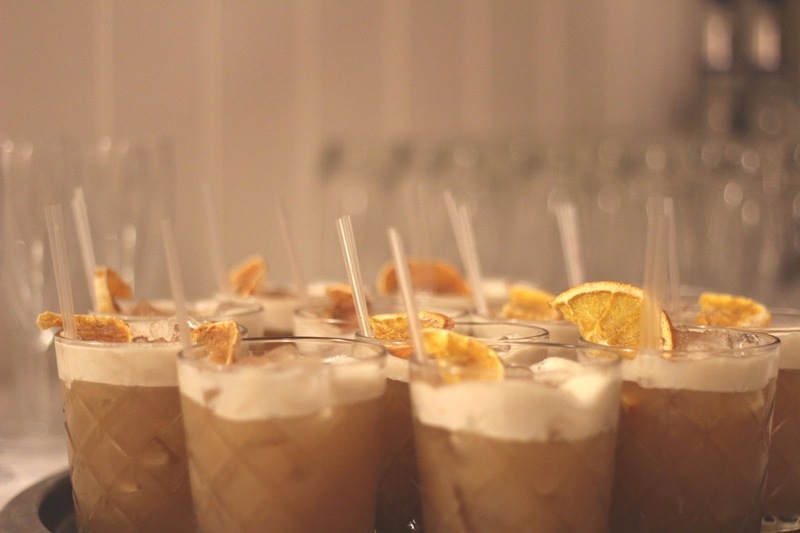 I visited alongside some of my fellow bloggers for an evening of spa chat, treats and decadent cocktails. The spa is situated downstairs, and has a really snug feeling, with brickwork, low ceilings and snaking corridors. I love that they have kept little nods to the banking history - with safes and vaults popping up, it's a bit like Gringotts! The relaxation pool was surrounded by what I can only describe as a giant sofa with cushions everywhere - after a long day at work, the resist to jump in and assume the foetal position was real! I was treated to a mini arm and hand massage, which was soothing and vert welcome after typing at a desk all day. 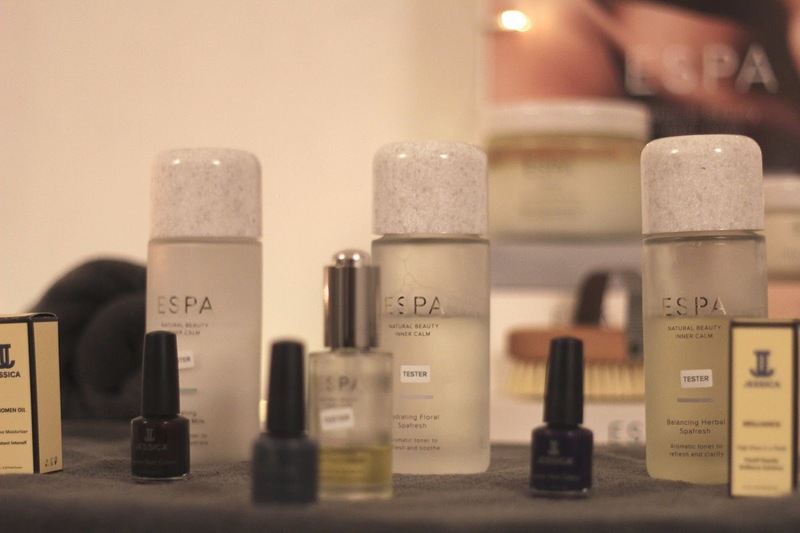 The spa use ESPA treatments products, with different blends of essential oils depending on your mood. After some delectable canapes (mushrooms in mini filo pastry cases where have you been all my life?) and my first Christmas cocktail of the festive season, we were given a goody bag with an invitation to come and enjoy the spa facilities at a later date. Massive sofa - I'm coming for you! Find the spa treatments here, and gift vouchers here. Perfect for Christmas!